As part of your overall IT asset management strategy, leasing & financing can help you expand the reach and impact of your technology budget. You’ll benefit from predictable monthly payments, and minimize the risk associated with disposing obsolete equipment. 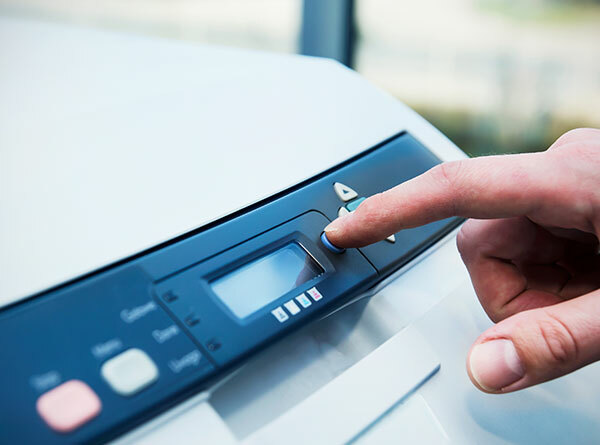 The flexibility to quickly access technology for a short period, such as an HP printer, Xerox, MFP, or Toshiba copier, could help keep your organization/department nimble amidst transition. But would you be ready to transition at a moment’s notice? Could you test new technologies in a live environment without risk? Could you gain access to technology while waiting for new products to ship so your team doesn’t lose any progress? To remain productive, you can’t be bogged down with an unneeded long-term commitment or interruptions to existing infrastructure. A short-term rental could help prime your organization for the next innovation and maintain a competitive edge.